Brazil. 2016. Brasilia. 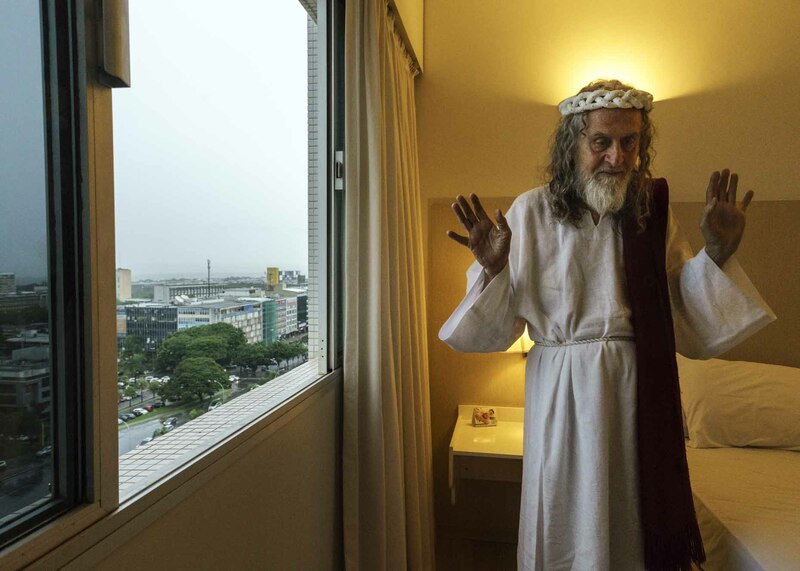 INRI in the hotel room where he got his first revelation that The New Jerusalem was located in Brasilia.